M.V. 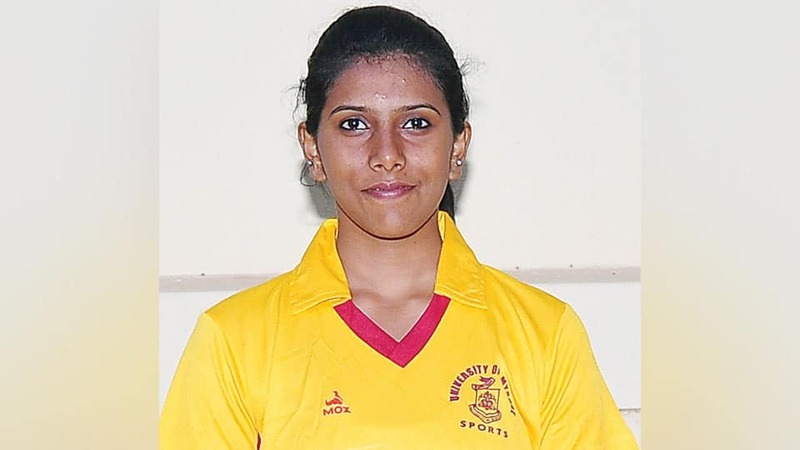 Spoorthi of Mysuru won the youth girls singles title in the 3rd Vishwanath Bhusnoor Memorial State Ranking Table Tennis Tournament at the VET Matchpoint TT Academy at Bengaluru recently. In the youth girls singles final Spoorthi beat G. Yashaswini 9-11, 14-12, 11-5, 11-9, 11-1. In the semi-finals, Spoorthi beat D. Kalyani 11-5, 11-5, 11-6, 6-11, 11-7.